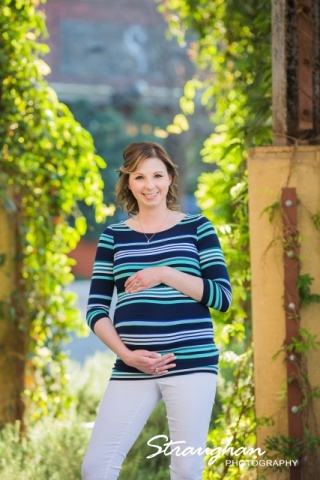 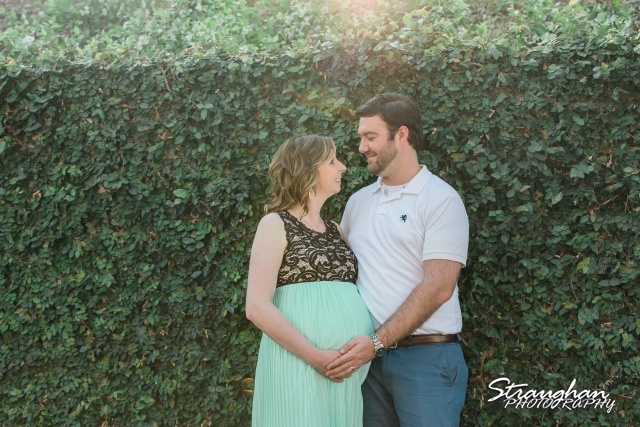 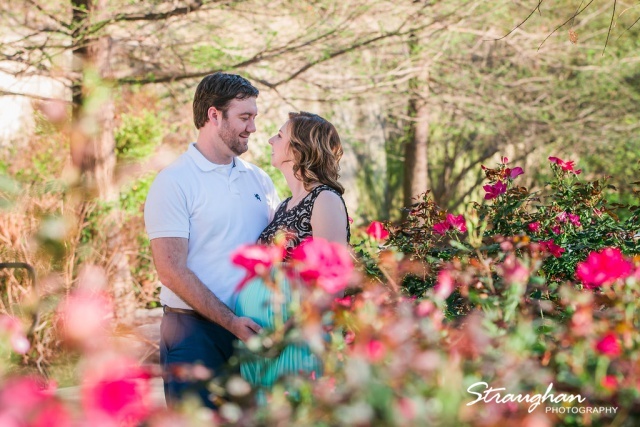 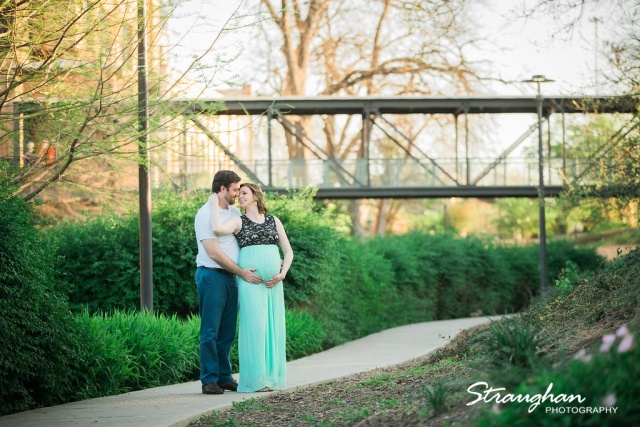 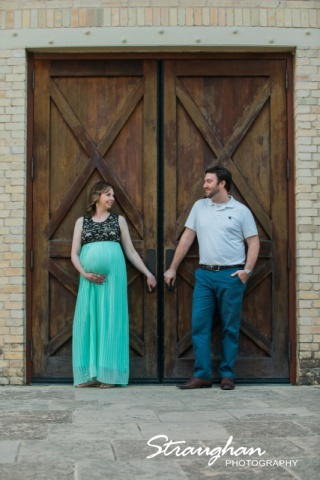 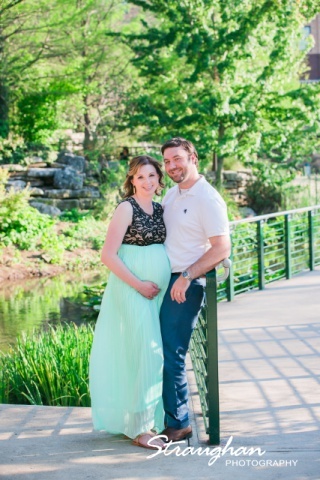 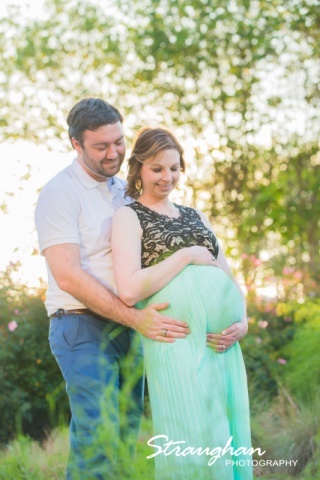 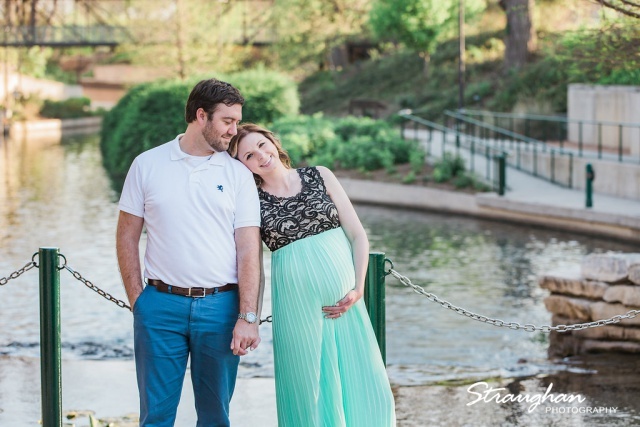 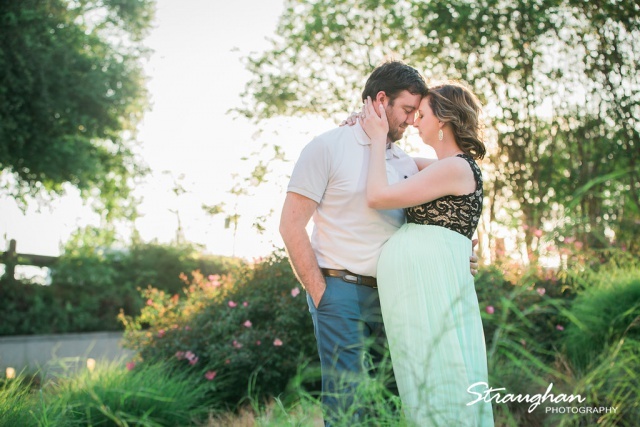 Kristin and Bregger’s maternity shoot was out at The Pearl Brewery on a beautiful Sunday afternoon.! 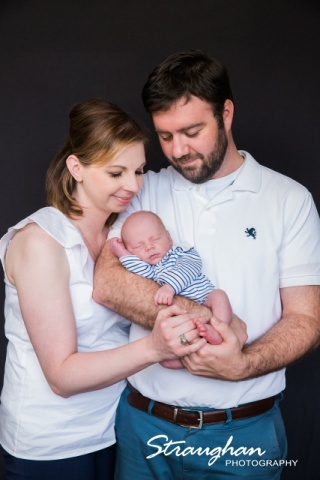 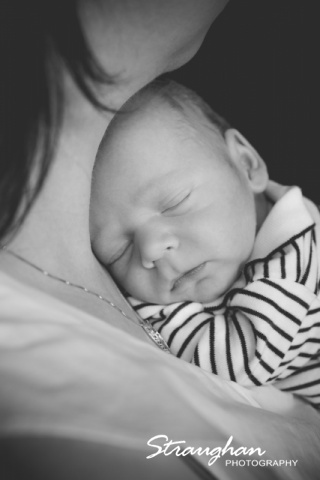 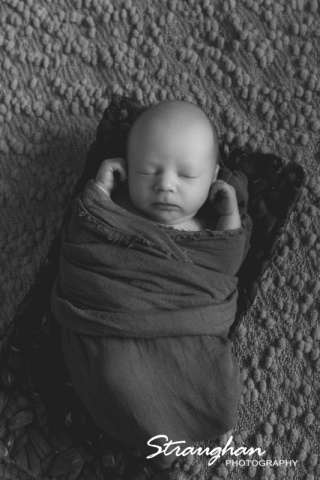 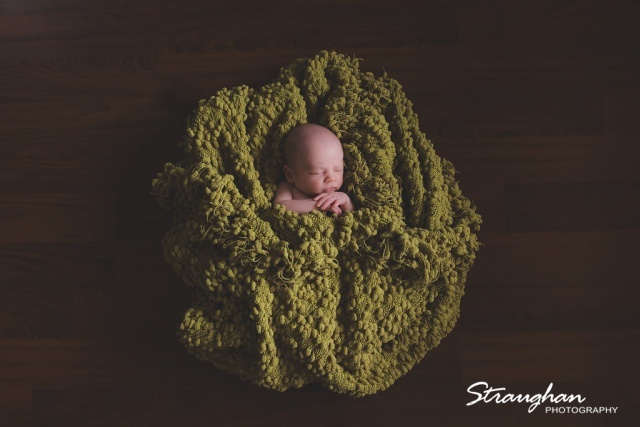 Then a couple of weeks later we got to do little Austen’s portraits since he decided to arrive a little early! 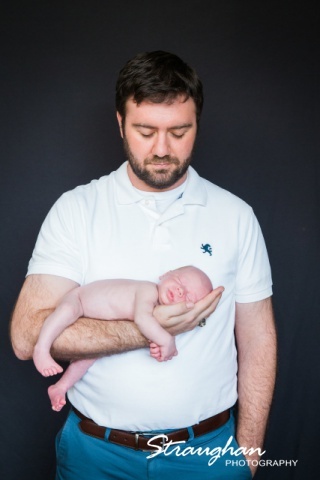 Check out how cute this little guy is!